As a diamond-level sponsor and exhibitor of the National School Boards Association Conference (NSBA) March 30-April 1, Social Sentinel will serve as the go-to resource for the latest in school safety and security. Social Sentinel, which uses advanced technology coupled with industry and subject matter expertise to protect educational communities from harm, will host daily learning sessions, demo its new, industry-first solutions, and conduct charitable giving efforts in partnership with NSBA to support teachers through DonorsChoose.org. Social Sentinel’s founder and CEO, Dr. Gary Margolis, will kick off the keynote on Day 2 of the event in front of nearly 5,000 attendees with a look at how Social Sentinel's groundbreaking technology is on the frontlines of safety, security, wellness and violence prevention in more than 3,500 schools across the United States. During the show, booth #1207 will be the destination for discussions, insights and products that support the need for safer communities. 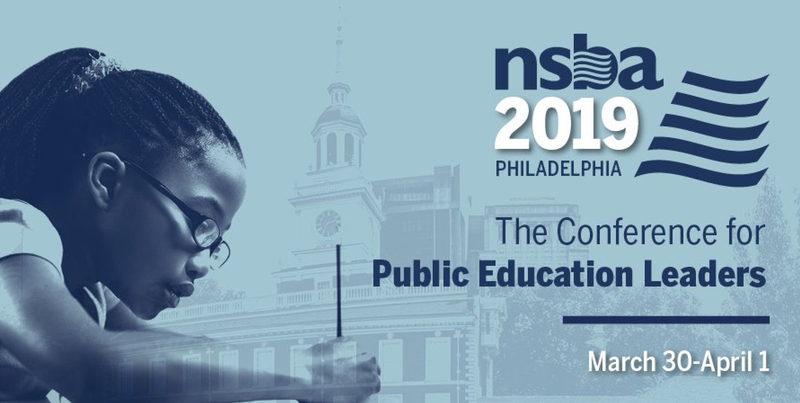 Social Sentinel will be at the NSBA conference in Philadelphia March 30-April 1. Look for us at booth 1207. Enriched social media scanning – delivering meaningful results to clients means having access to the conversations where they’re happening on public social media platforms. Social Sentinel scans and processes 1 billion public data points daily to be at the center of safety-related conversations. shareit – a safe, anonymous reporting platform that gives students a channel for sharing their thoughts on overall wellness and safety-related concerns. By capturing the range of sentiments, educators can better understand the social and emotional climate of their school. One view of all your insights – Social Sentinel products now neatly roll up into a centralized, easy-to-use, single point of access dashboard that integrates insights, reporting, system performance and more. Social Sentinel will be at the NSBA conference in Philadelphia March 30-April 1, Booth 1207. For a demo of the new solutions and to learn more about the company, please stop by the booth or visit www.socialsentinel.com/nsba .